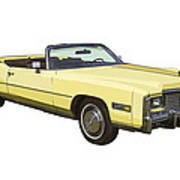 There are no comments for Yellow 1975 Cadillac Eldorado Convertible. Click here to post the first comment. 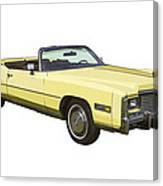 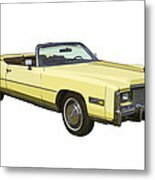 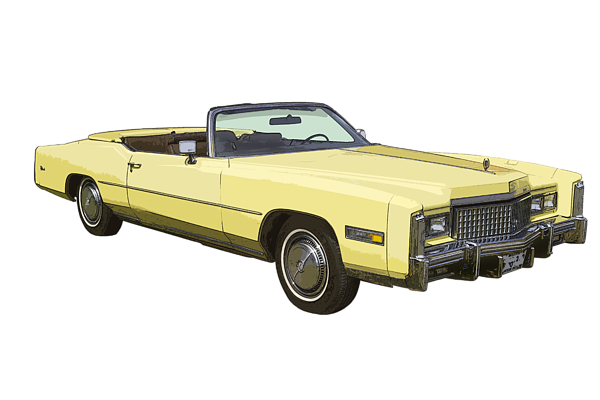 Illustration of 1975 Cadillac Eldorado Convertible canvas gallery wrap poster print.